Hackers are back at it again. Not too long, some hackers obtained a copy of the season 5 of Orange is the new black and threatened to release the leak if Netflix failed to pay to them their demanded ransom. 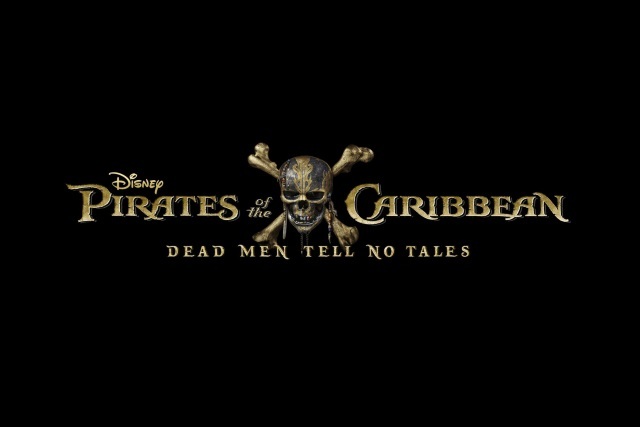 Yesterday, Disney CEO Bob Iger revealed to the press that some cyber criminals had stolen a copy of the upcoming Pirates of the Caribbean 5 subtitled, "Dead Men Tell No Tales". According to the Telegraph, the criminals are demanding for a ransom to avert them from releasing a copy of the movie on torrents sites. So far Disney has refused to pay the hackers who are demanding the ransom be paid in BitCoins, instead Disney are working with the FBI to bring down the hackers. Hacking has taken a new turn even in the world of piracy. 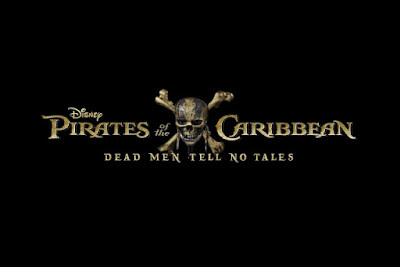 Back then pirate groups who involved in such activities always competed among themselves to be the first to release a decent quality rip of a movie. But now, those groups are no longer interested in the glory. They are out to monetize anything that comes their way. With the release date of the movie set at May 25, Disney still has a week and some days to decide if to bow the hackers demand or not.